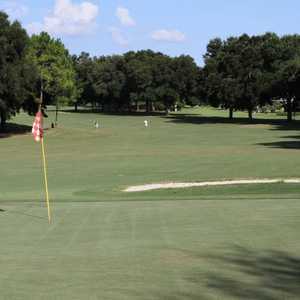 Located less than an hour from Tampa and Orlando, LakeSide Golf & Country Club in Inverness has a unique and scenic setting with four holes that play around an abandoned phosphate mine. The challenging layout will test you with long par 5s and a slew of doglegs. 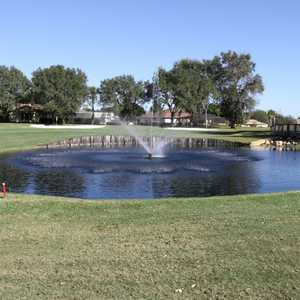 Unlike some of the flatter, marshier golf courses you'll find throughout Florida, this layout has rolling, wide open fairways and large, undulating greens. Be prepared for more than 50 strategically placed bunkers lurking along the greens in addition to well placed smatterings of tall oaks and pines. The rough can also be very punishing if you're errant. There are some challenging holes but it's not overly daunting; beginners and casual golfers will still enjoy the golf course. There is also a driving range available at LakeSide Golf & Country Club. 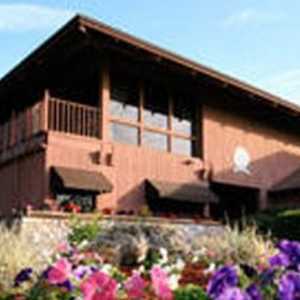 Golf course was enjoyable only to be ruined by the restaurant owner or manager. Went in for a couple beers after 9 holes. Could she be any more unpleasant and rude? She said I could leave if I didn't like her attitude.....?? 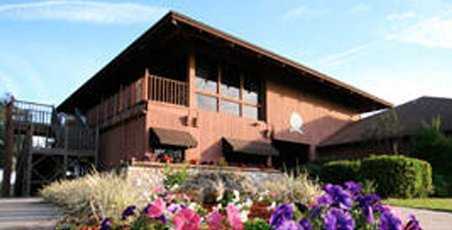 I complained to the pro shop and they have had many complaints but the bar is leased out and they have no control over it. To bad, she is not good for business! !